Are you ready to make some changes for the new year? When January rolls around, will you be making some resolutions? What about your kids? Turn Short-Term Goals into Long-Term Habits! Let me tell you a secret about my family. We are not morning people. You can guess that we sometimes get a little grumpy when it’s time to get ready for school. I try my best to put on a cheerful face, but when I am physically sitting my six-year-old up and putting clothes on her while she is still asleep (all while trying to get the other two kids out of bed and downstairs, too), it gets a little draining. (Okay–let’s be real. It gets A LOT draining!) By the time everyone gets downstairs and the new battle begins about emptying the dishwasher, what to have for breakfast and who looked at who funny, I’m ready to go back to bed! I find myself threatening, adding extra jobs after school, raising my voice (I try really hard not to yell), and generally making things worse in the process. A month ago, I decided that things had to change. I cannot make kids getting out of bed and getting ready for school my job. My kids are 6, 8, and 11. Besides Lu (the youngest–who still needs a little help), my kids are definitely old enough to take on some responsibility! (I’m really proud of Bear–age 12. She didn’t need any extra help to learn this. I told her it would be her job from now on, and she embraced it. Lu and Boo (8), needed a little more help. Enter a new plan! A goal with a promised reward! Step 1: Create a goal. Step 2: Choose a reward. Step 3: Get to work! 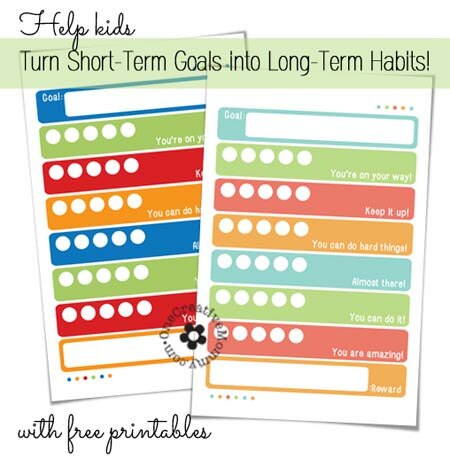 Add a sticker to the chart every time the desired behavior is completed. (Depending on the age of the child, you can choose to start over at zero if the goal is not completed, or to just keep going.) Since my kids are little, we marked the chart every time the goal was achieved and did not start over when they missed. *If you really want to develop a lasting habit, you need to do it for thirty consecutive days. We opted to go for 30 days–consecutive or not. Let’s talk for a second about changing habits. Why is it so easy to think of things to change and improve in our lives, but so difficult to actually make a change? I am not really happy with my figure right now. I love blogging, but it means that I spend a lot of time staring at the computer and munching snacks. This is not great for the waistline! I can’t tell you the number of times I have thought about getting more exercise and eating better. (Maybe every day?) Why haven’t I done anything about it? Maybe because I haven’t wanted to actually set a goal and put in the work! I made these charts for my kids, but there’s no reason they wouldn’t work for an adult, too! Date night with Daddy sounds like a pretty good reward for me, too! I’d love to hear if the chart works for you! If you like what you see, please like, pin, tweet, +1, or share in some way! I’ve always like the way reward charts make a game out of meeting goals. I think my daughters would like these for their kids! Best wishes with your progress toward easier mornings. I remember those chaotic ones well! Thanks, Joyce. It is much for fun to do things when there is a reward! My 4yr old is great at getting himself dressed in superhero pajamas any other type of clothing is a slow painful process. And I can totally relate to staring at a computer and snacking all day. My daughter was always great at getting dressed in her snow white dress at that same age! I think that dress has patches on it’s patches! I’m all linked up. Thanks for the invite! This is so great! As a teacher I have to give students behavior charts from time to time and they really do help because they focus on the positive. This would also remind my own children of what to do each morning as they get ready for school. Thanks for a great printable! I hope they work for your students, Sami. 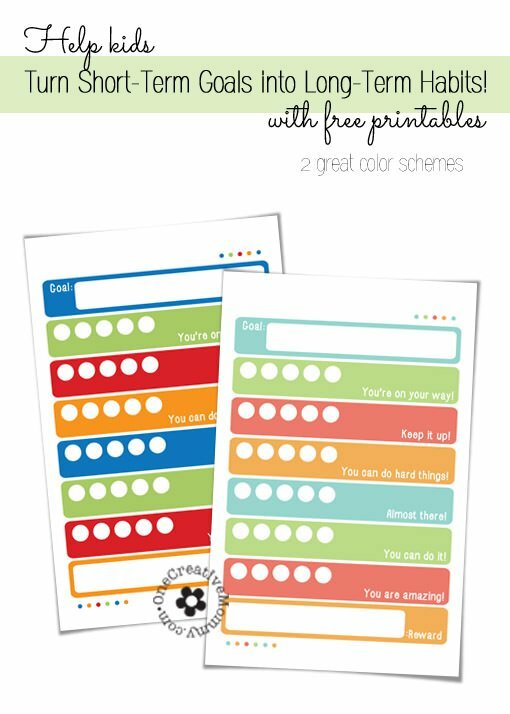 I have printable point cards that I use at school on my site as well. Your students might like those, too. Have a great week. 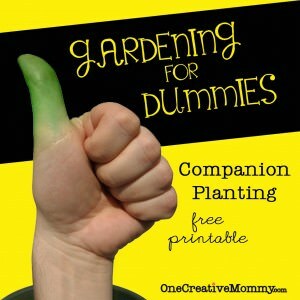 I’m totally using this to help my son stop sucking his thumb, what a great way to set a goal and let him see his progress. Good luck, Brenna! I hope it helps. I’m off to enter your giveaway! I LOVE THIS! I’m going to pin it to my Pinterest board. Goal setting is such a wonderful method. Thanks for sharing. Thanks, Susan. 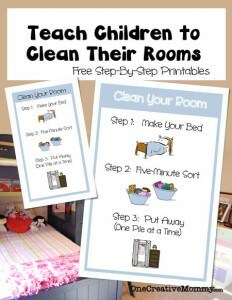 This method works really well for my kids! What a great post! And thanks for the reminder for ME to make some goals! 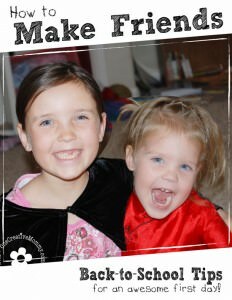 Thanks for linking up at How do you do it?’s parenting link up! Thanks, Katelyn. I think we all need a reminder sometimes! I was delighted to find your site! I love what you have prepared and are sharing with other moms. Young moms have SO many resources today! It is awesome, and you are doing a great job creating and sharing. Thank you! I would love to share this printable and link to your post on my blog. I couldn’t find another way to contact you, so I’m just doing that on this comment :). Thanks again, and way to go!